Home / Diet & Optimum Nutrition / Calorie Catch / Learning how to eat healthy, again. Foods we eat, low carb, low fat, vegan, macrobiotic, raw, whole foods, have a direct bearing on how we feel: our energy, mood, appearance, and body image are all influenced by our dietary choices. Convenience is a major factor in what people choose to eat. Having to cook is a drawback. Access is key. If candy is within arm’s reach, it is hard to resist. If it is out of sight in a cupboard, we eat less of it. If it isn’t in the house at all, we are very unlikely to actually get in the car and seek it out. 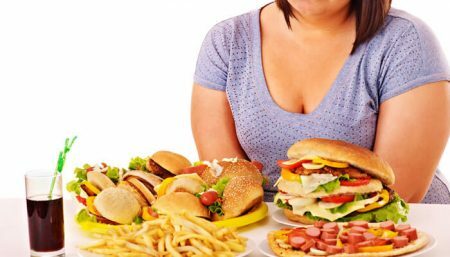 The main causes of overeating bouts are not hunger or the deliciousness of the food, but emotional and psychological cravings. Larger serving sizes make us consume more food (even if we don’t finish the serving). There is little relationship between meals; for example, eating a large lunch will not help us eat a small dinner. We eat or drink more from large half-filled containers than from small full ones but believe we have consumed less. In order to overcome these hurdles we need to develop a whole new relationship between food and body. Learn to differentiate between hunger and craving: To find out if you’re feeling a craving or getting hungry, give the urge to eat a 10-minute waiting period. If you’ve moved on to doing something and you suddenly realized you’re not hungry, it was a craving; if the urge to eat is still there, chances are you’re getting peckish. By breaking yourself of eating when habit, the clock, or your best friend says it’s time to eat again, you will reacquaint your body to eating in response to hunger rather than outside cues. Try to overcome the guilt: We love food, but we struggle with the temptations and the guilt, the way it makes us feel bad about ourselves. Having to count calories takes away the enjoyment of eating and turns it into a math game fraught with worry. 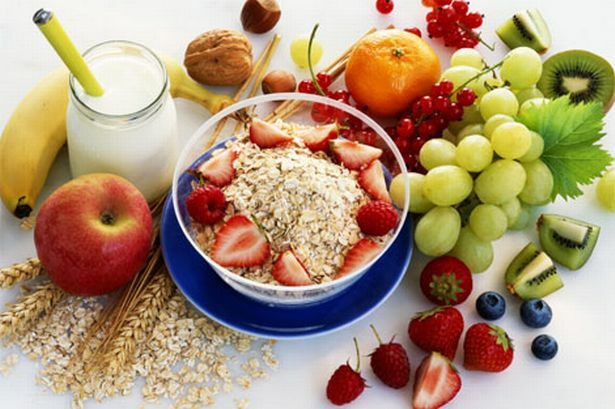 The need of the hour is to cultivate smart lifestyle habits that help youexercise naturally and eat right without thinking so hard about food. Chew your food properly before swallowing: Chewing food certainly helps with digestion, it also slows down the meals. Try it and you’ll be eating less food. Fast eater, tend to gobble down as much food as quickly as possible without letting their stomach say, “I’M FULL! STOP!”. Slow and conscious eating, will help you realize getting full and it will feel good to stop eating. Eat foods that make you feel good: Learn to identify and incorporate foods that leave you feel healthy rather than those that leave you stuffed or guilty. Eating fruits and vegetables, colorful salads etc. will make you feel good, so eat them. Sugar can make you feel depressed. Too much corn makes can make you bloated. Learn to identify serving size: Use measuring cups and spoons to compare serving sizes that you would typically eat with the standard serving sizes listed on food labels. You may be surprised by the amount you’re overeating. 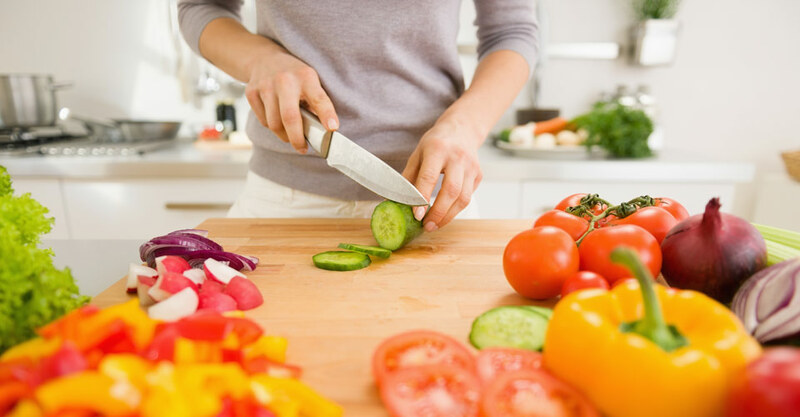 Eating the right kind of food at the right time in healthy proportion will prevent undesired weight gain To exercise portion control try to change your eating habits so that your meals and snacks are balanced with a variety of healthy foods. Eat the foods you like to eat, but master portion control. It takes just a slight energy imbalance to cause a gradual increase in weight . Say you ate just 50 excess calories a day, that is, you ate 50 more calories than you burned during physical activity. That means five extra pounds in a year. Distinguish Between Emotional and Physical Hunger. Physical hunger is a physiological process that occurs every three to four hours. When you don’t listen to hunger cues, your hunger subsides and your body begins to slow down to conserve energy. 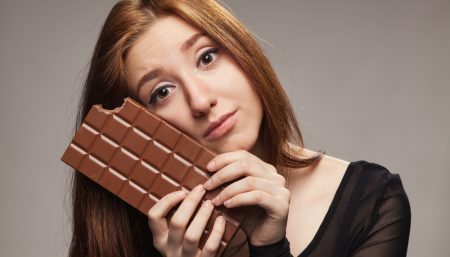 Emotional hunger involves eating when you’re sad, happy, anxious or bored. Understanding when you are trying to satisfy emotional needs with food can help you find more appropriate ways to meet those needs. 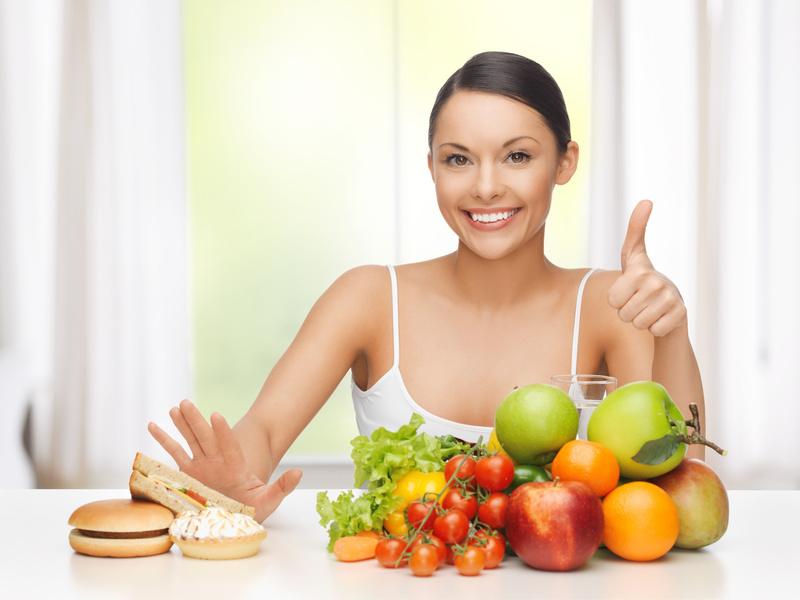 By eating healthy you can develop better looks, better health, better spirit and above all a better YOU. Eating is a spiritual act. 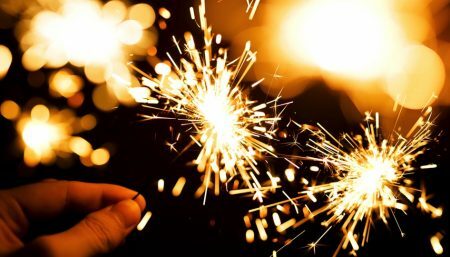 Let’s get started on rediscovering that spirit. Read more about staying healthy. There are many sources of online insight so it’s a good idea to read more fitness and health resources and learn as much as possible about ways you can stay fit and healthy.